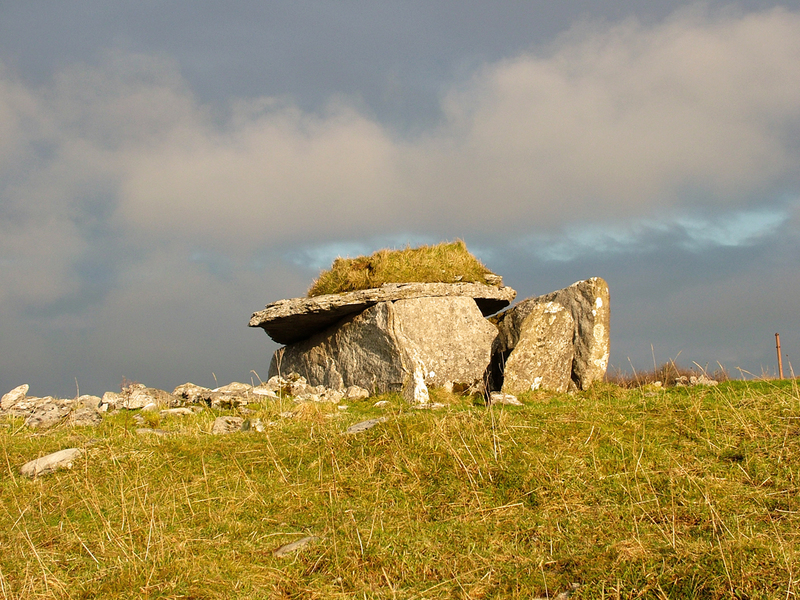 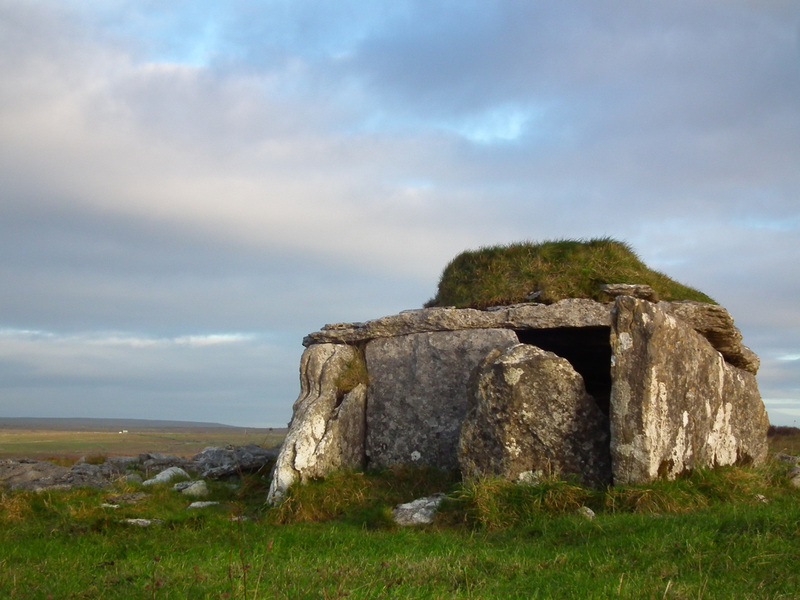 As part of the Burren Winterage Weekend the Burren Winterage Shool 2018 will take place from Thursday evening, October 25th until Saturday October 27th. 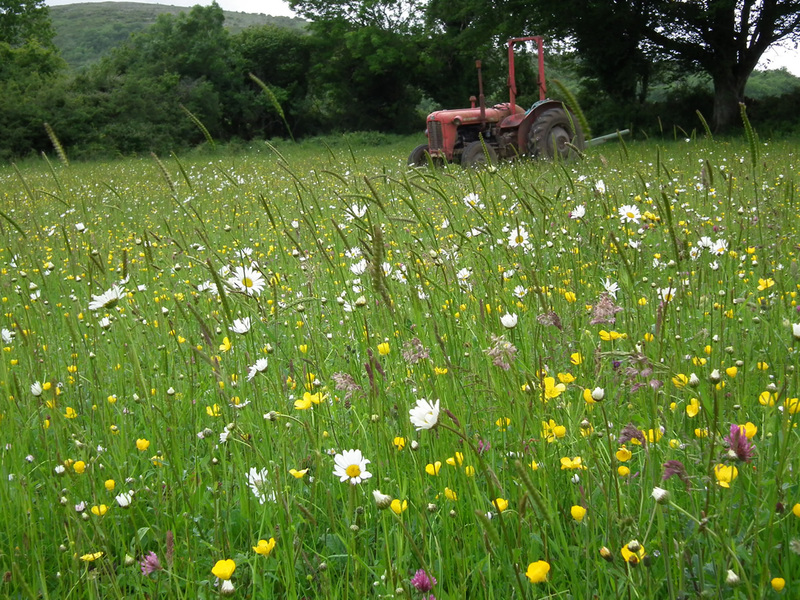 This year it will be preceded by the Teagasc National Agri-Environment Conference, to be held in Gort on Thursday October 25th 2018. 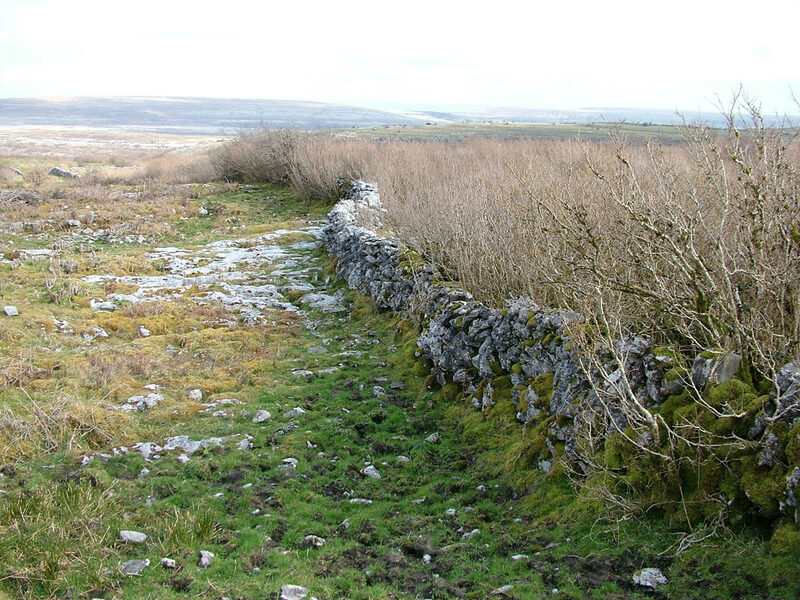 The Burren Winterage School is a gathering of a diverse range of stakeholders, farmers, scientists, public servants and interested parties, sharing perspectives and ideas on sustainable pastoral land management. 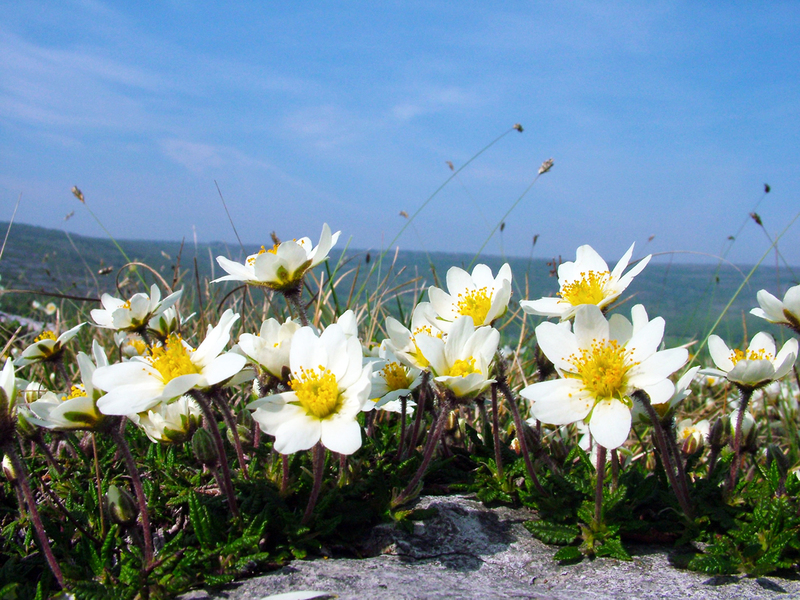 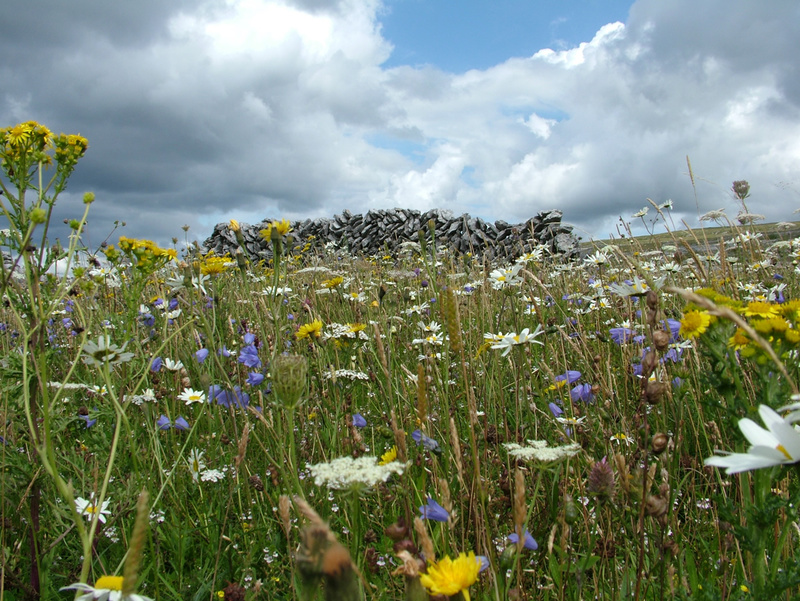 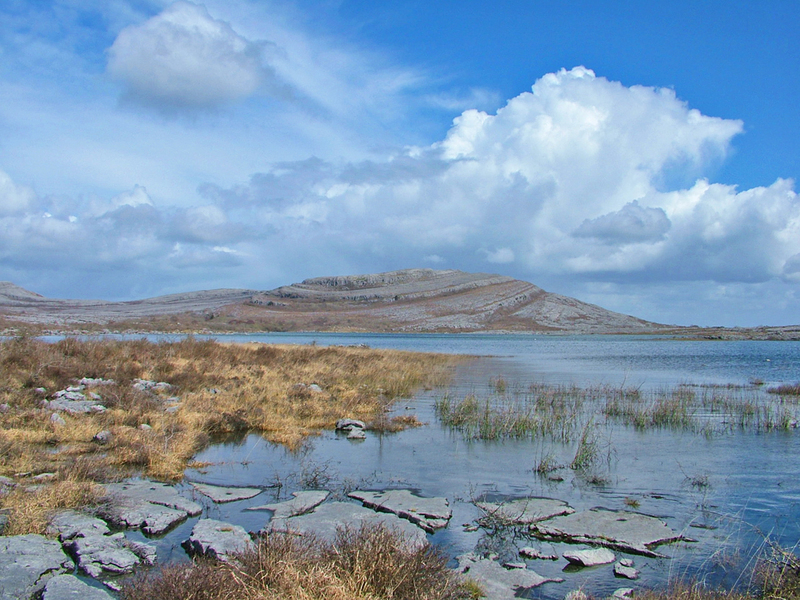 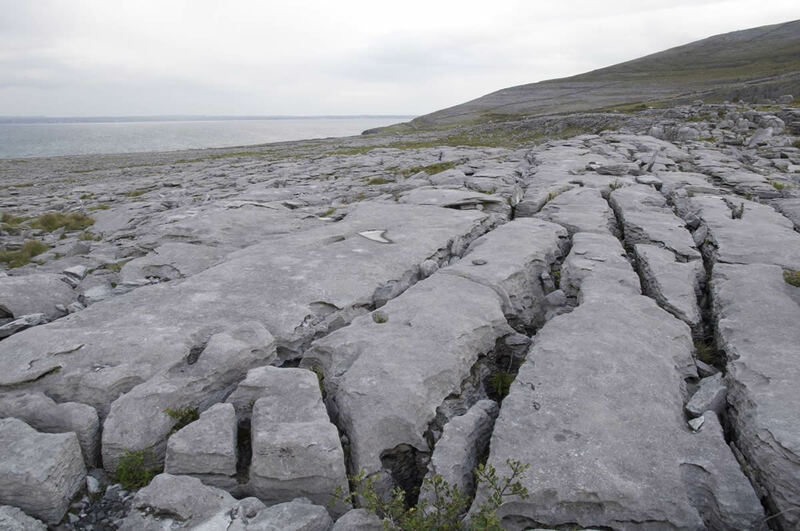 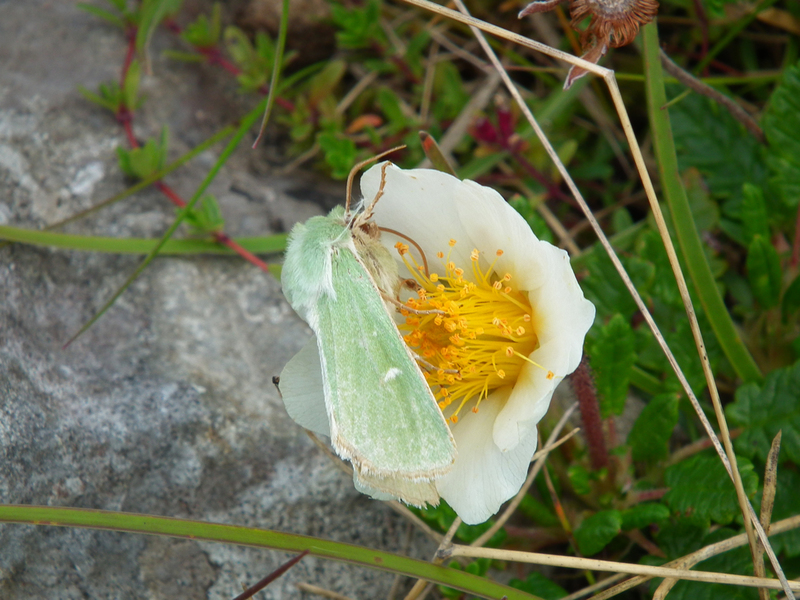 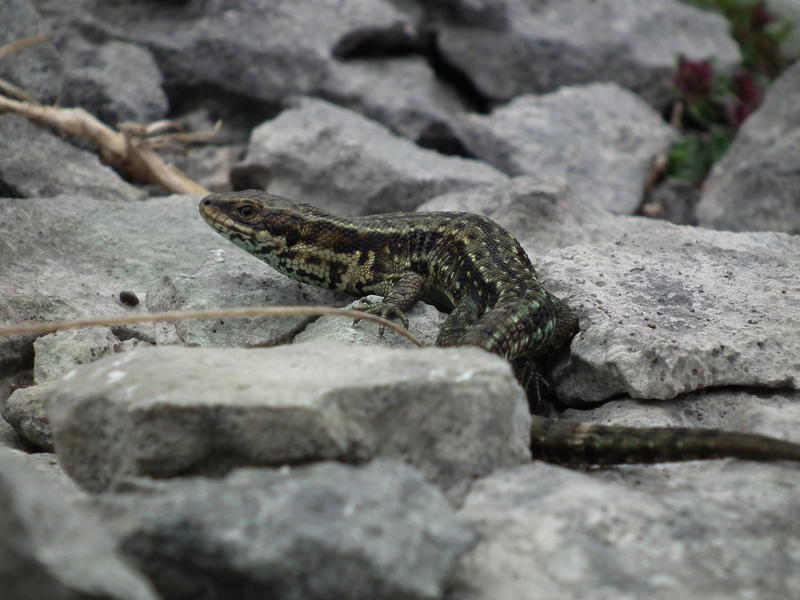 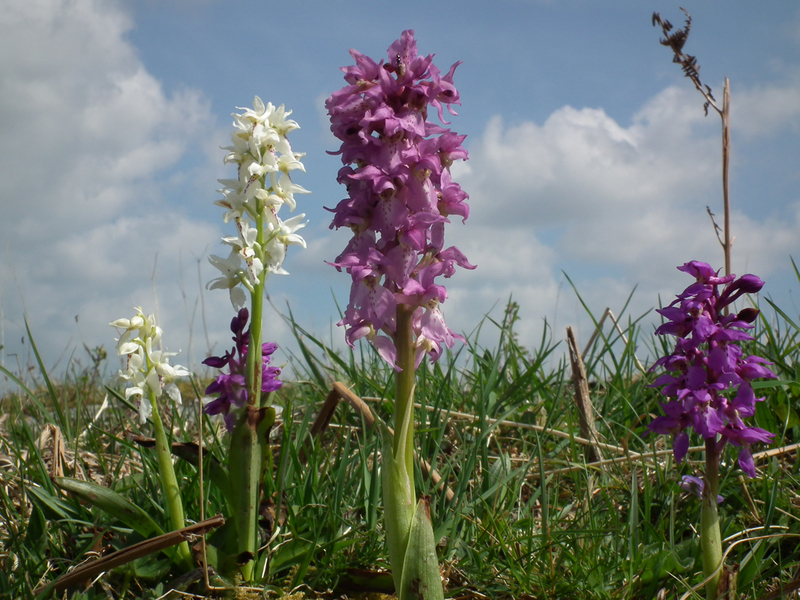 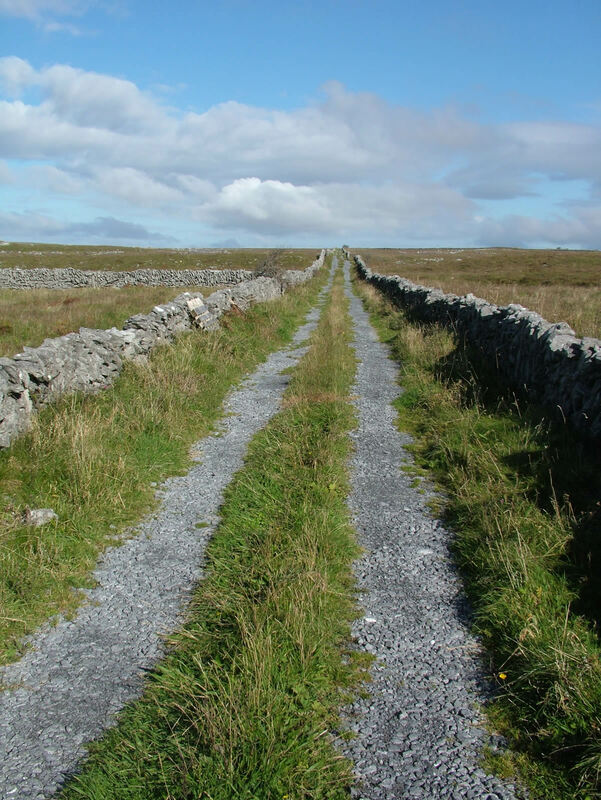 It will include talks, walks and workshops and is always a positive and empowering few days in the heart of the Burren. 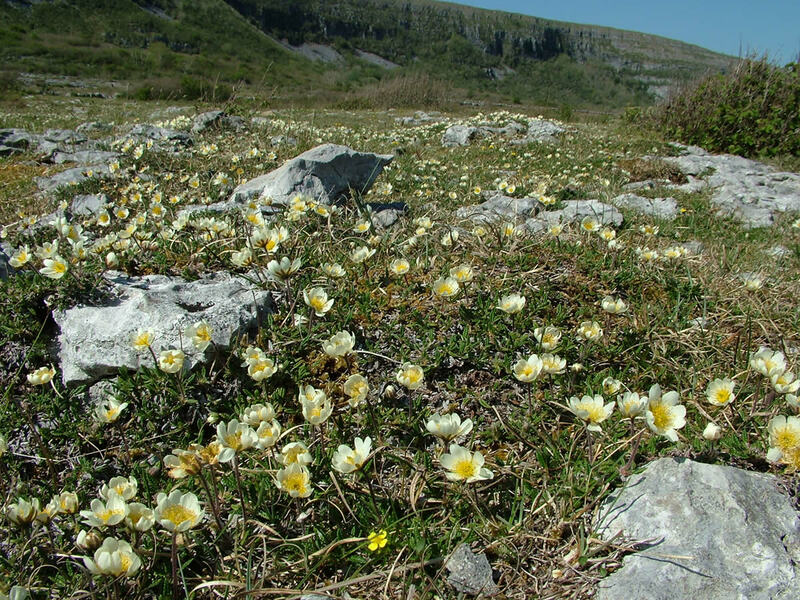 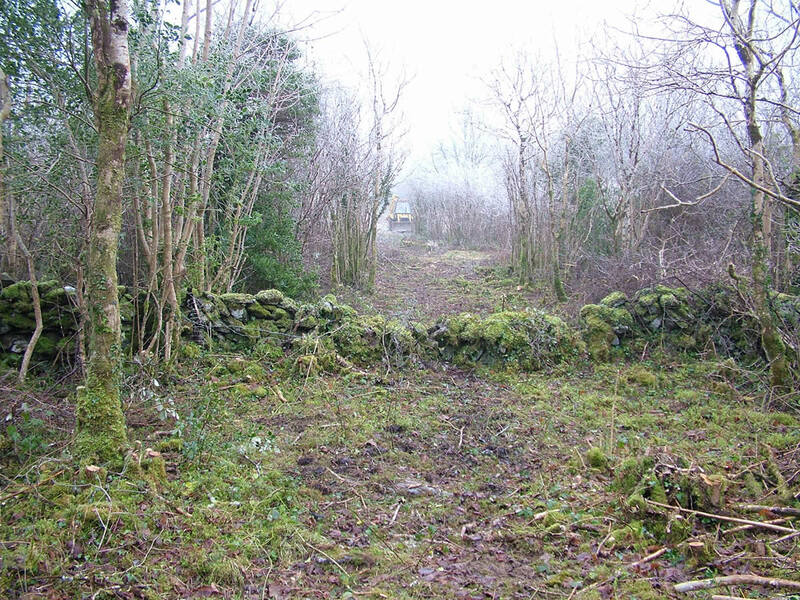 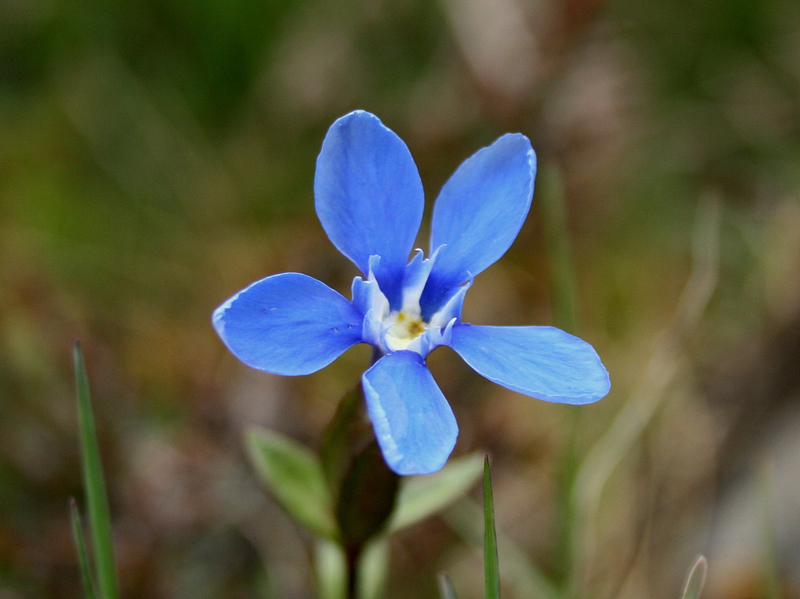 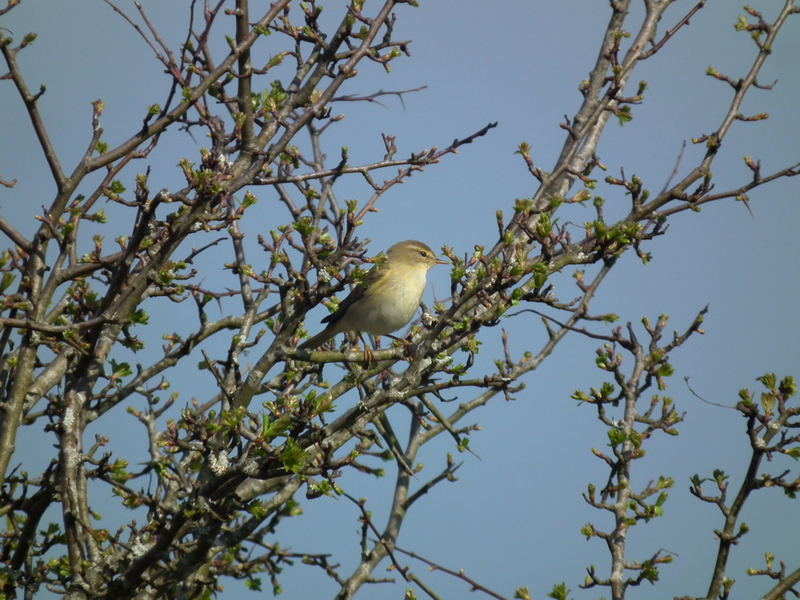 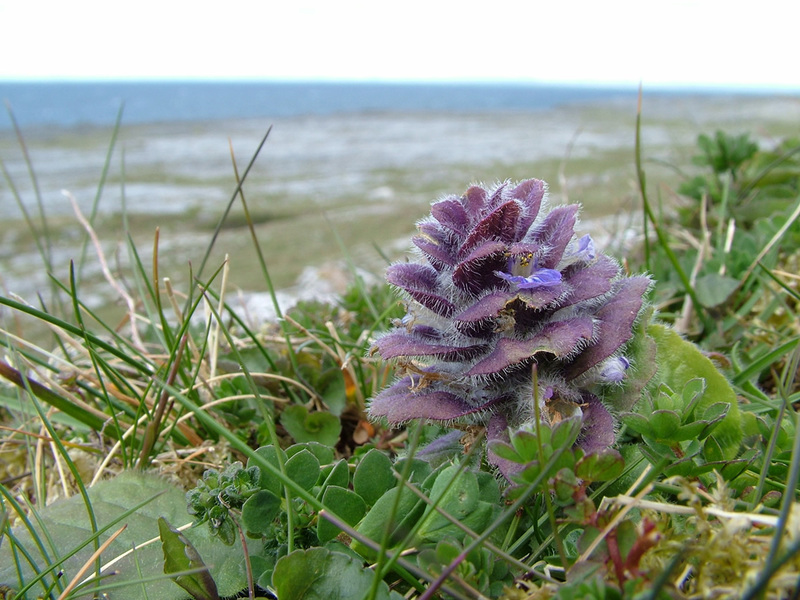 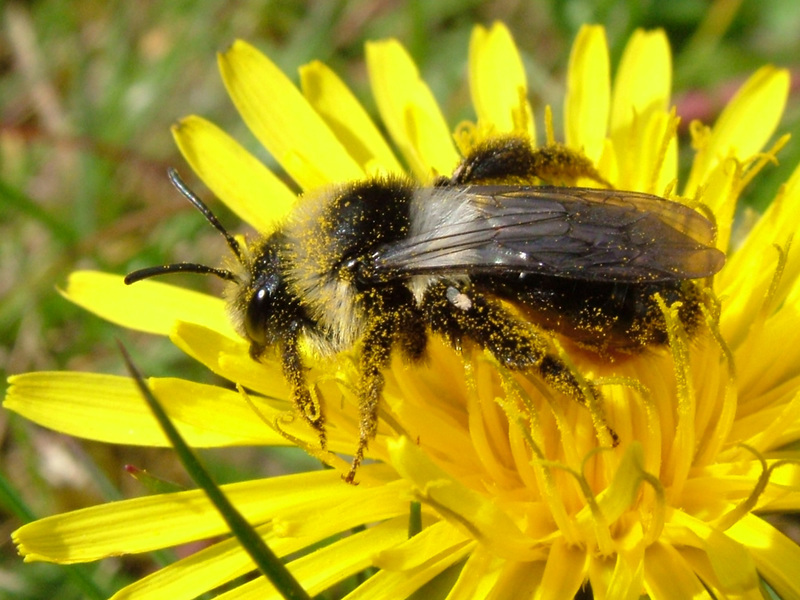 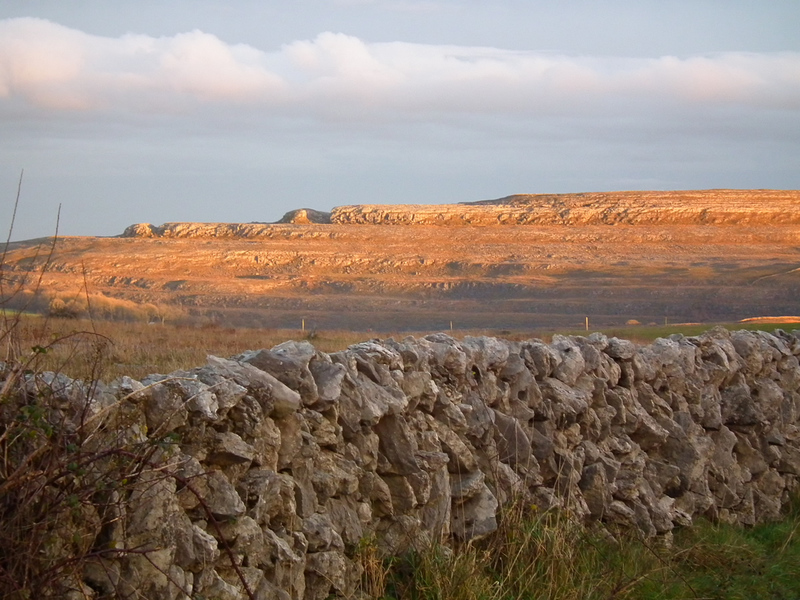 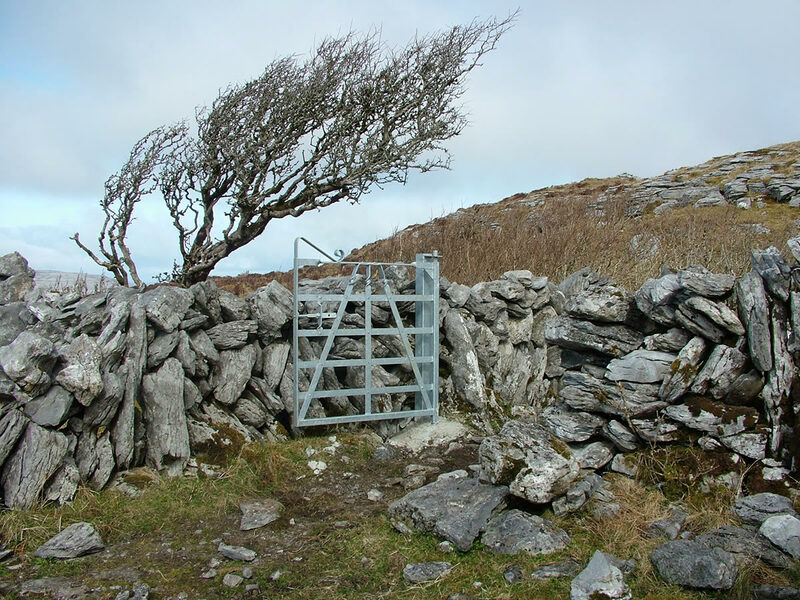 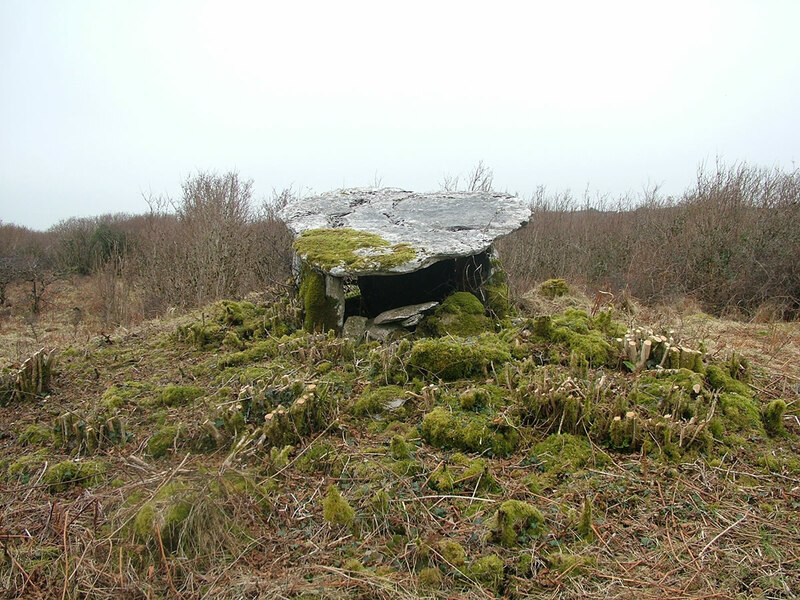 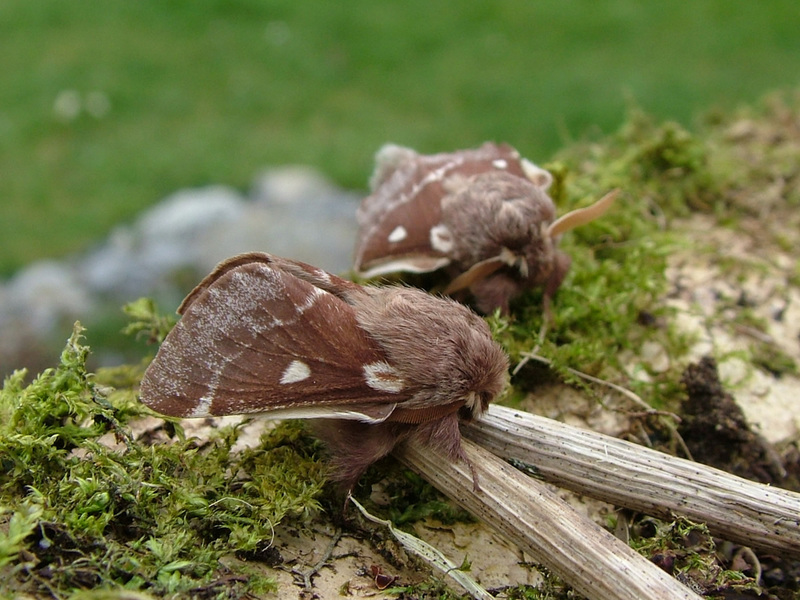 Keep an eye on Burren Winterage for up to date information as it becomes available.